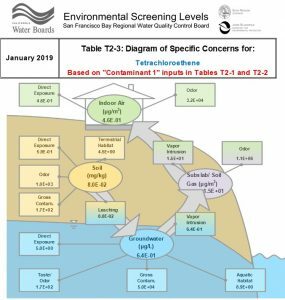 On January 24, 2019, the San Francisco RWQCB established new “guidelines” on what is acceptable for environmental cleanup standards. Brandon Clements, who heads our west coast environmental consulting team, notes that this new standard could put a serious crimp in Governor Newsom’s plans for affordable/workforce housing throughout the state of California. According to Brandon, “infill projects will potentially face the biggest impact from these changes as they are typically the most environmentally challenged sites.” It’s crucial for sellers to understand how their residual payout will change in light of these new guidelines. Our Orange, California office stands ready to assist you in all facets of Real Estate Due Diligence. Please feel free to contact Brandon Clements to discuss how these guidelines may affect your real estate deals.